I ascended Forest Hill to write a topographical essay on my travels there for this new volume from Penned In The Margins, edited by Tom Chivers and Martin Kratz. 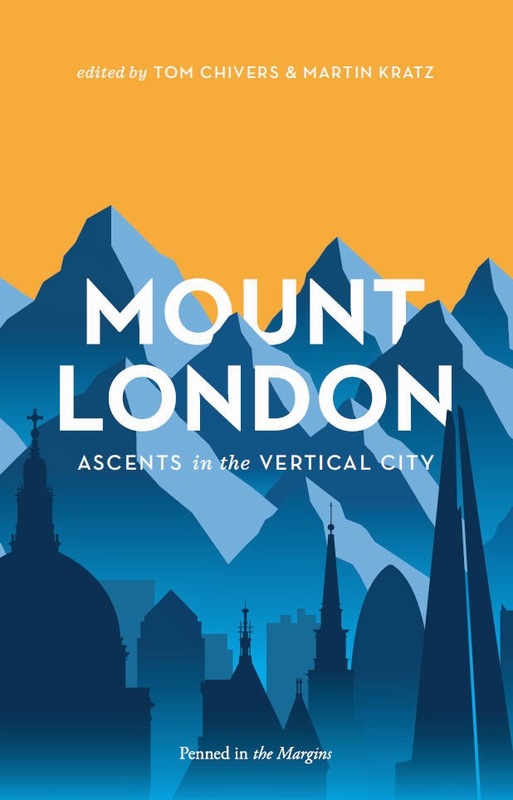 Each writer in the book took on a different hill – Tim Cresswell considers Northala Fields; Katy Evans-Bush climbs Stamford Hill… I headed south with only a phone, a Pevsner guide, three maps and two volumes of local history to guide me. Covering details such as a J. Sainsbury floor mosaic, a house built of larch and a Wren spire from a demolished church now the centre-piece of a housing estate, I then ended up thinking about Dawson Heights, the council estate designed by Kate Macintosh – an unmissable mass of flats on the ridge between Dulwich and Forest Hill.